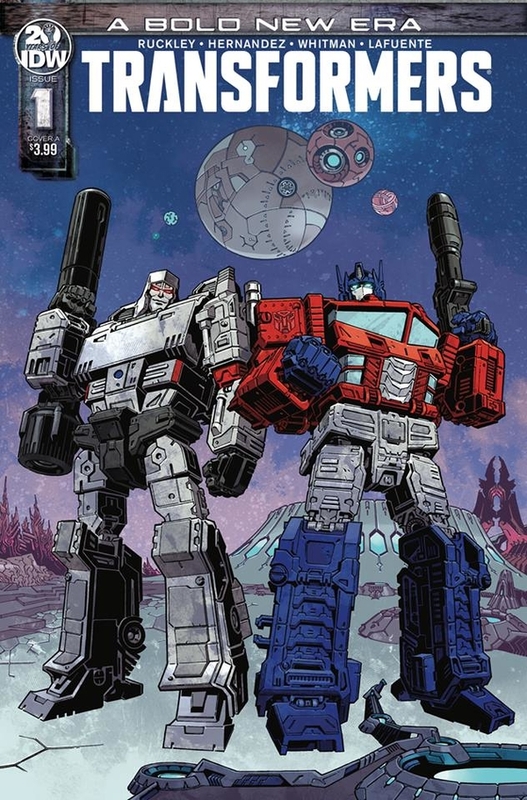 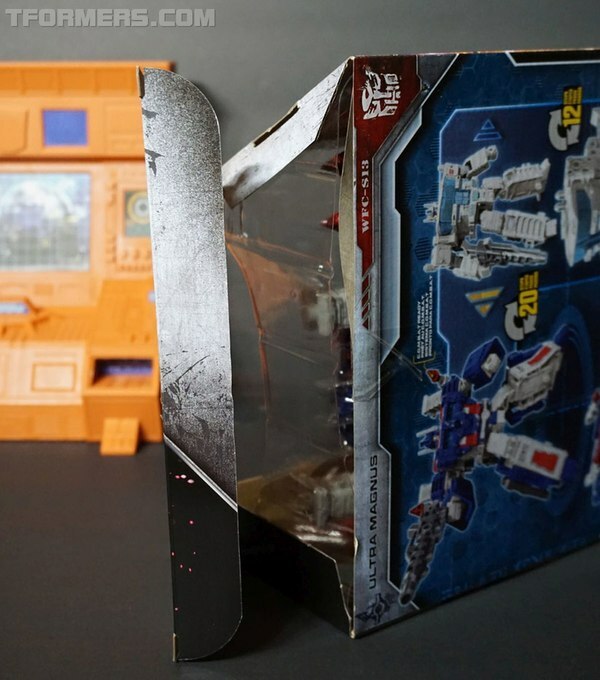 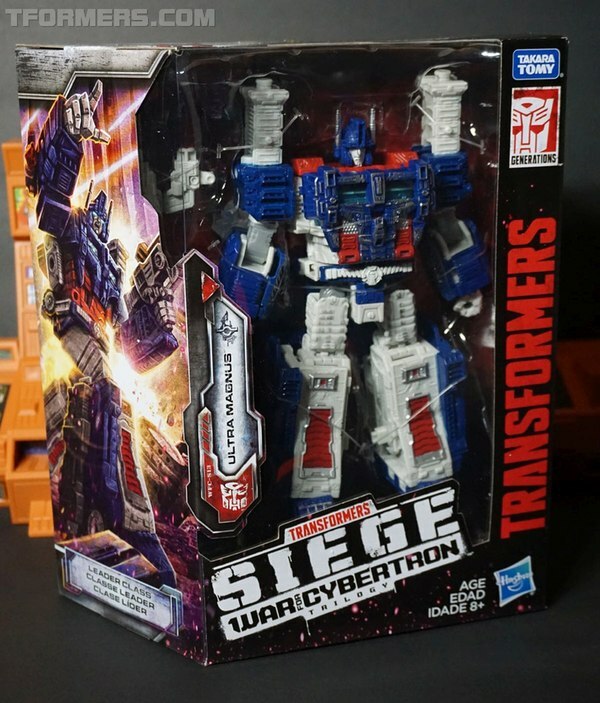 The SIEGE has begun, but even those on Cybertron are having a heck of a time finding these toys. 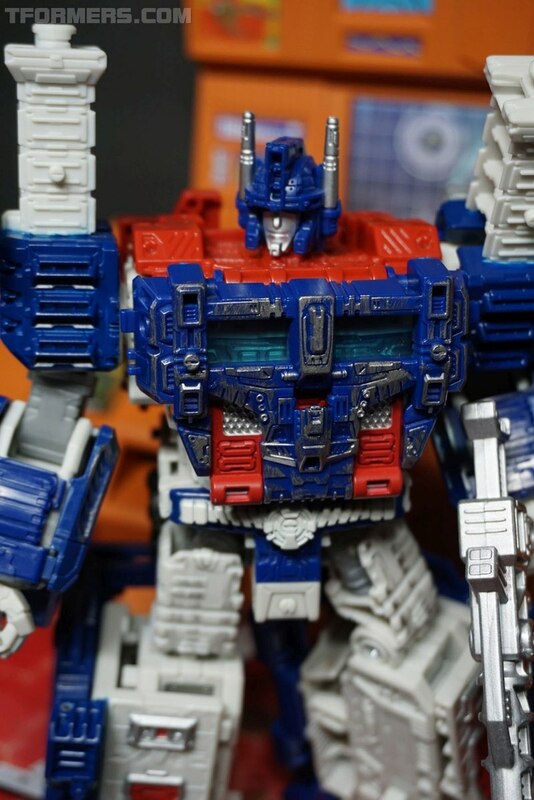 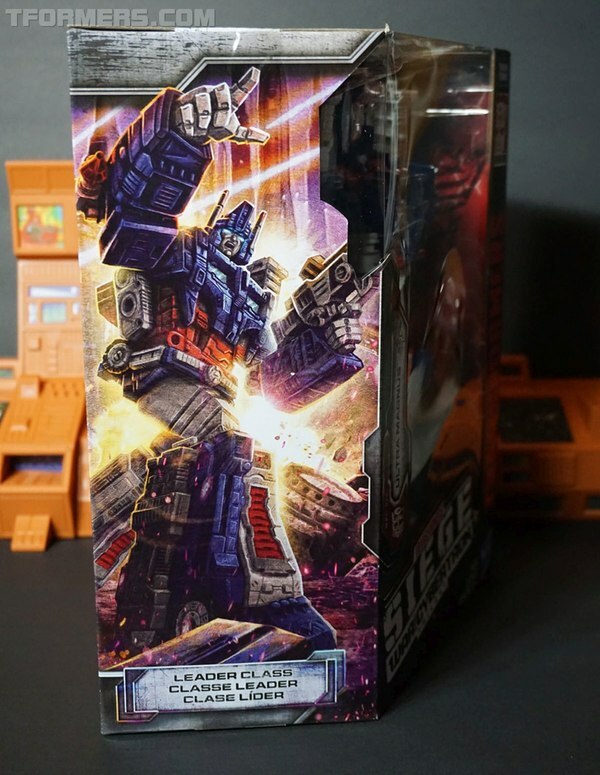 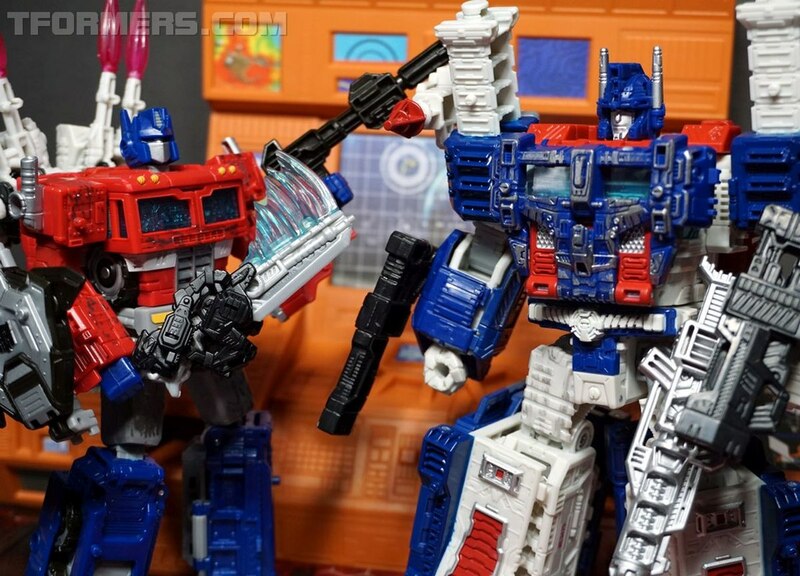 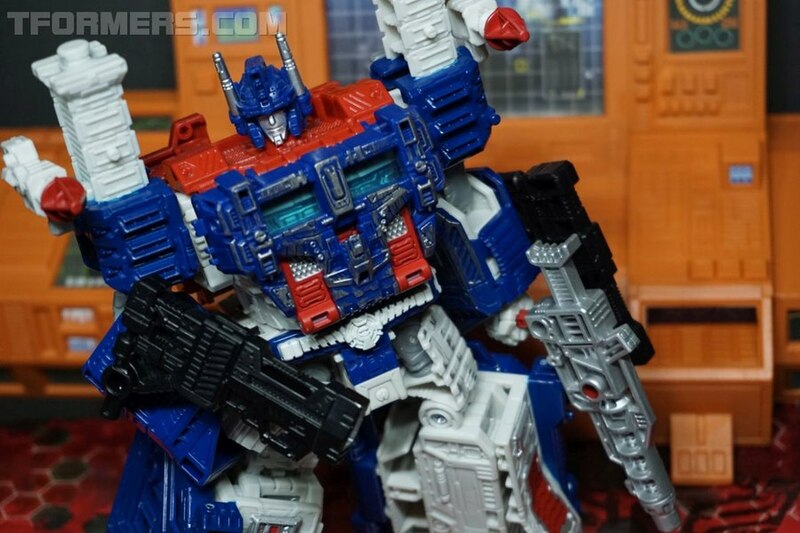 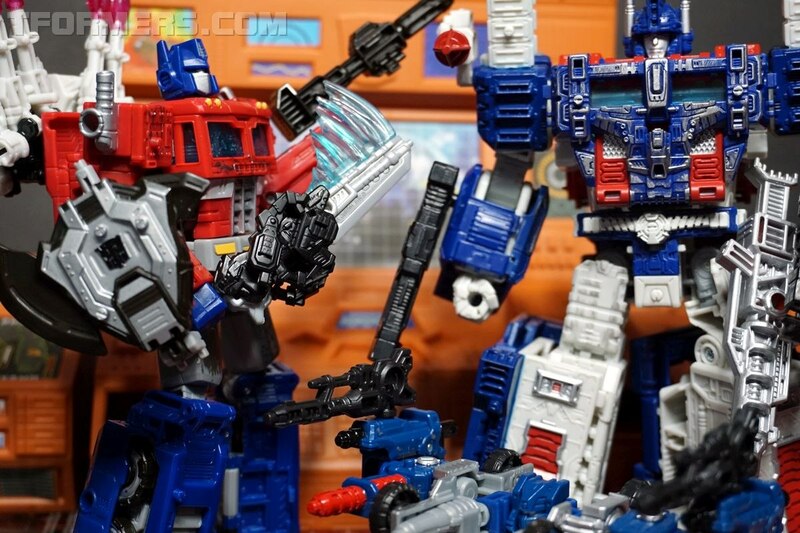 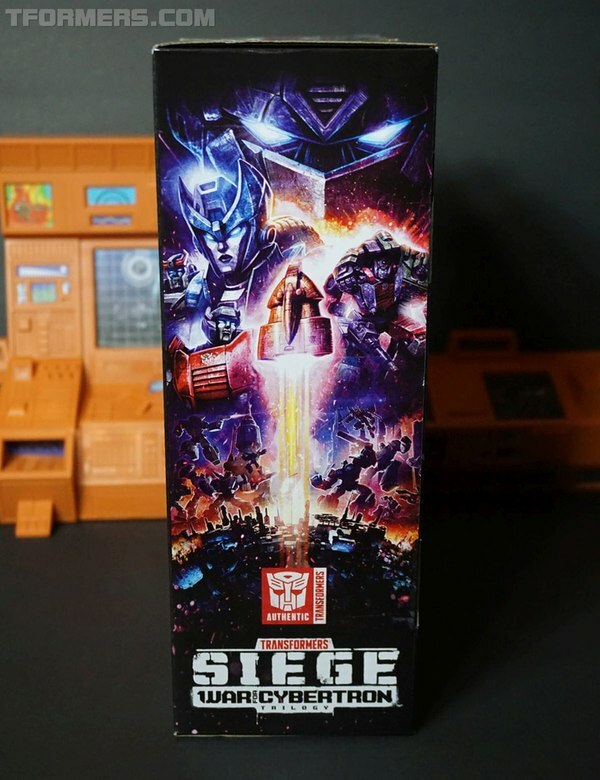 Thanks to our pals at Megalopolis Toys, we've got the first of the Leader Class figures Shockwave and Ultra Magnus to showcase and review for you here on TFormers. 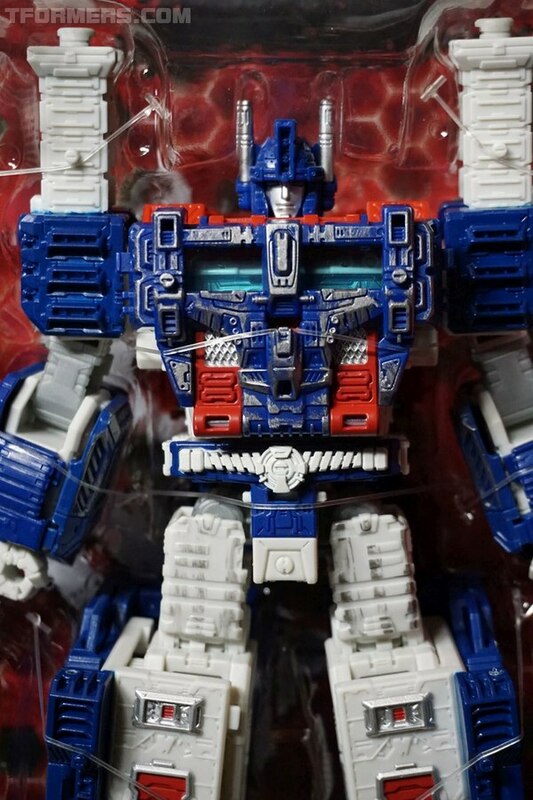 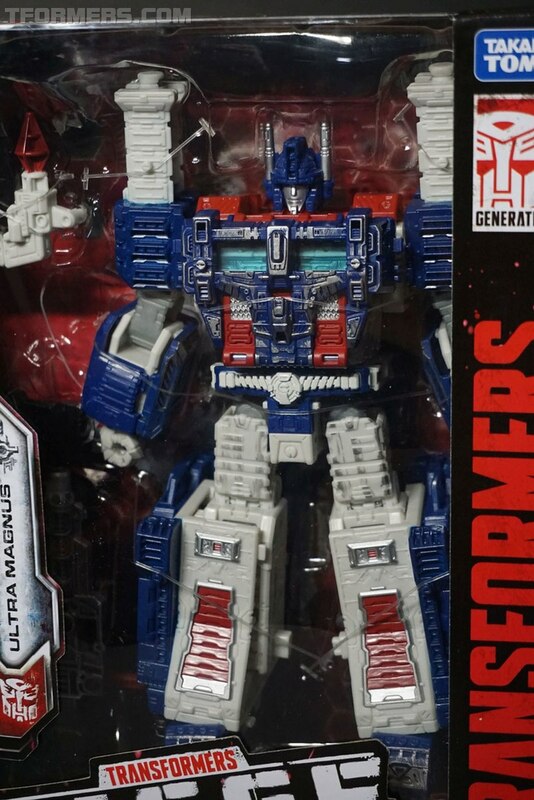 First out of the box is the mighty Ultra Magnus that's beat his brother to the Big Bots class with his very own mold, no hand me downs here. 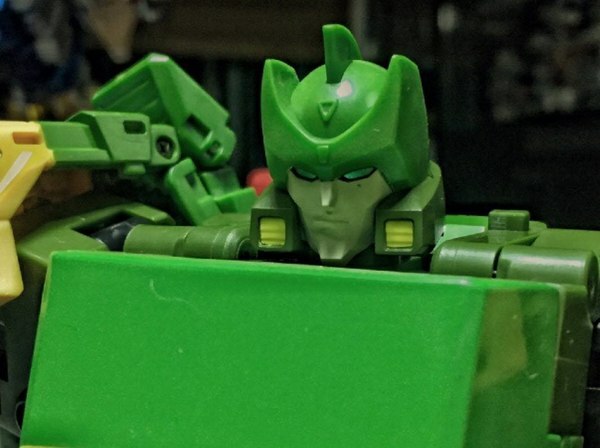 He's stacked up and ready to roll with his Car Robots styled trailer design. 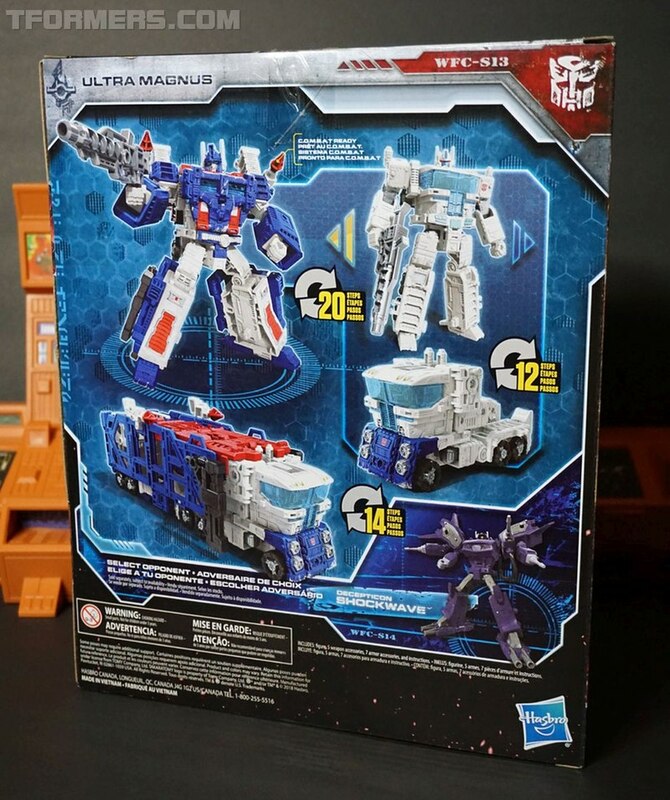 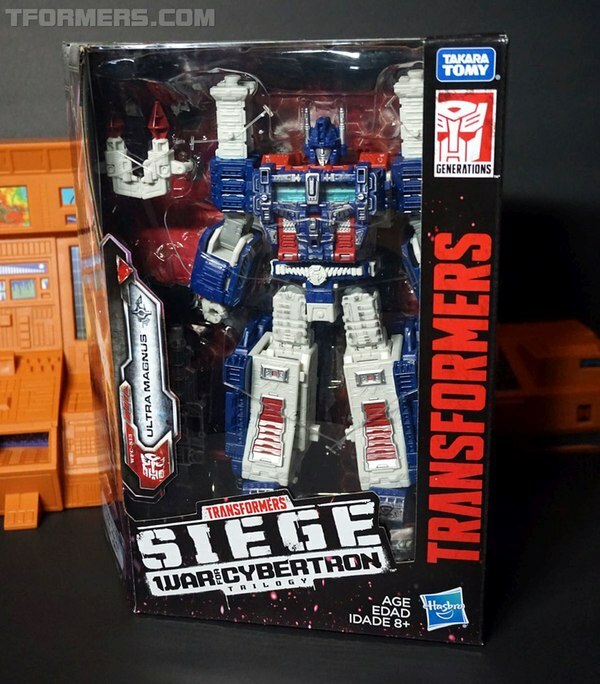 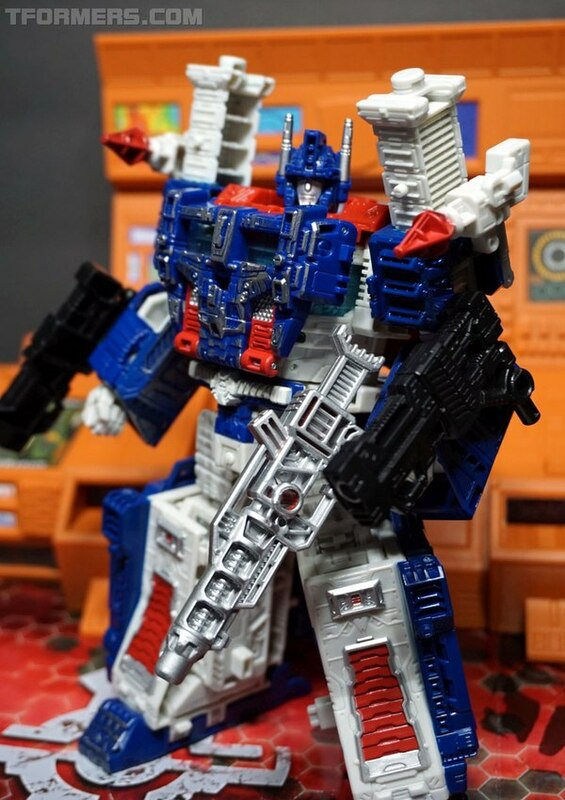 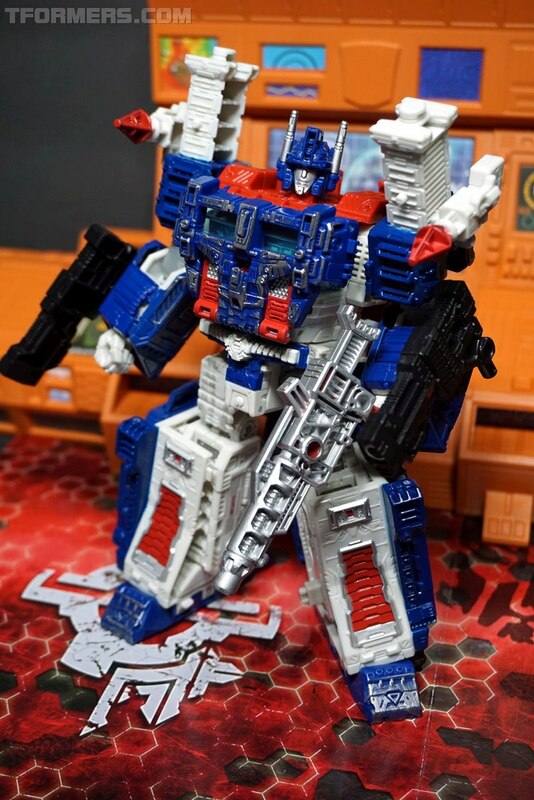 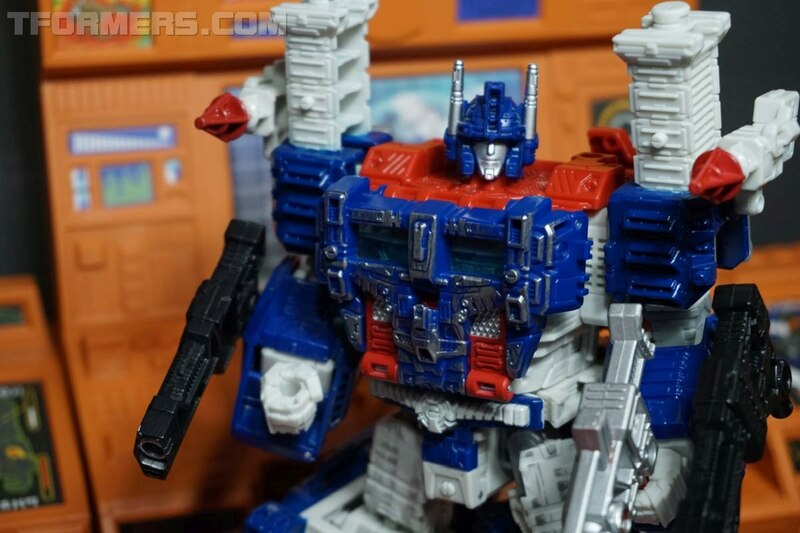 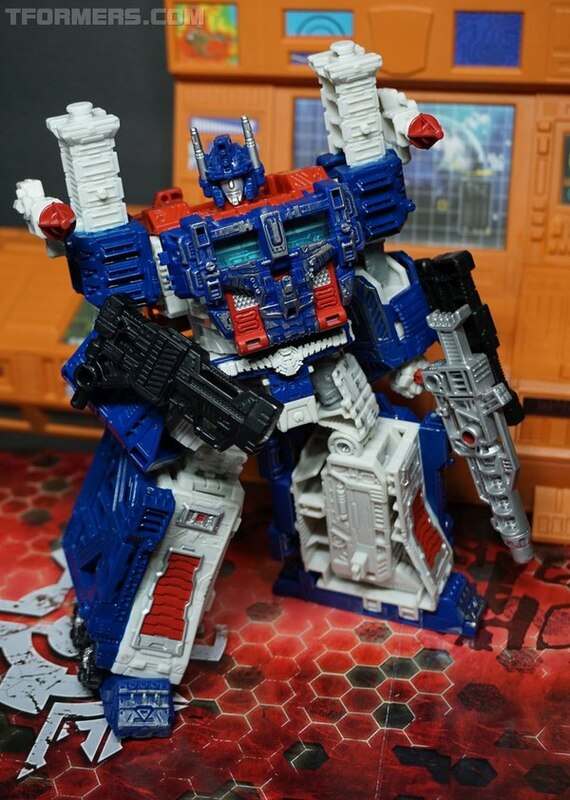 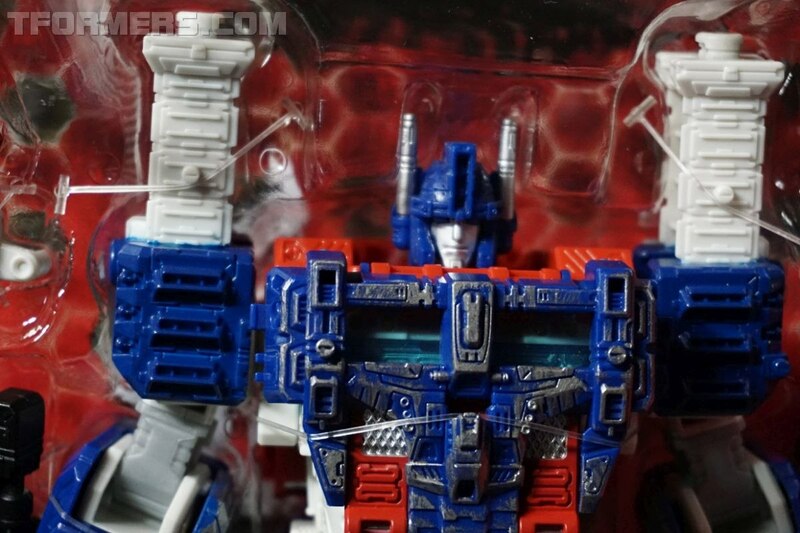 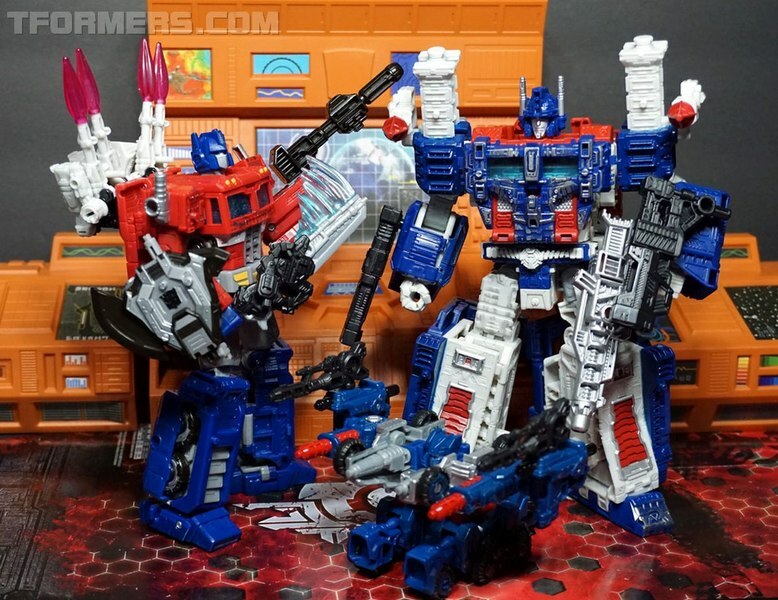 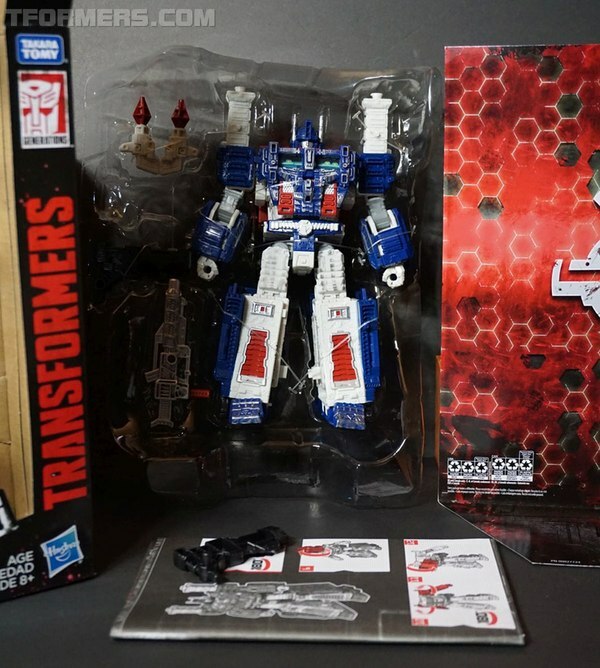 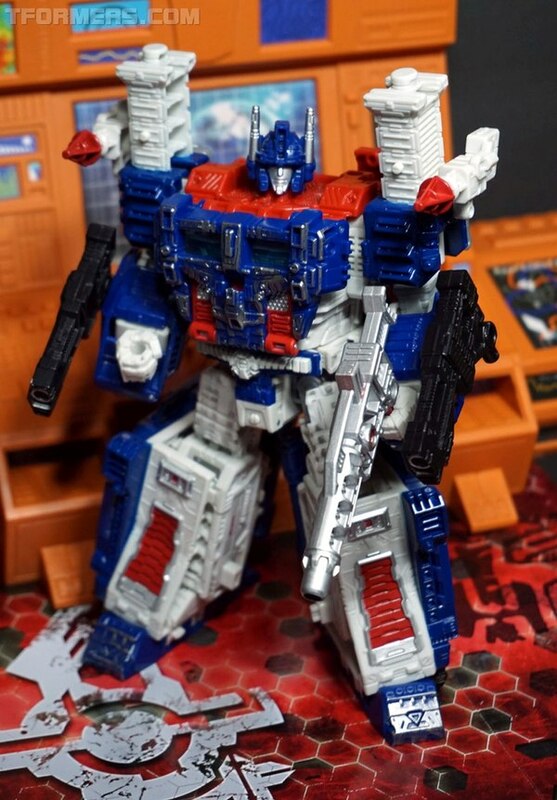 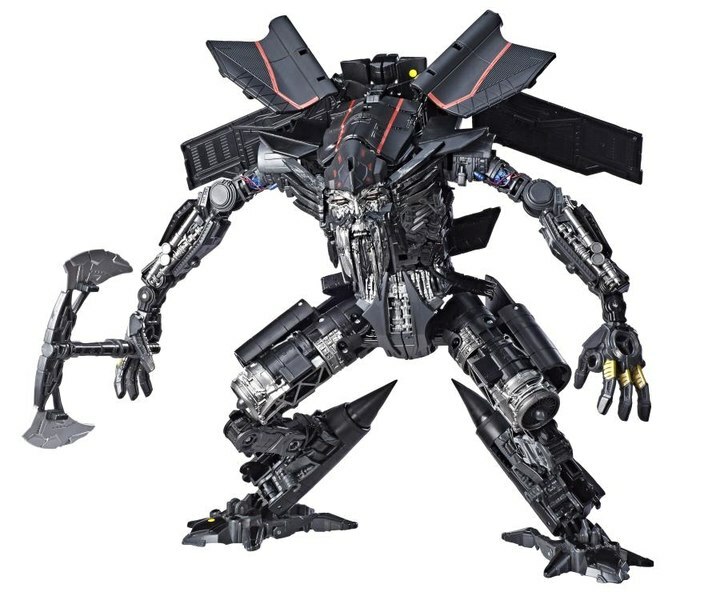 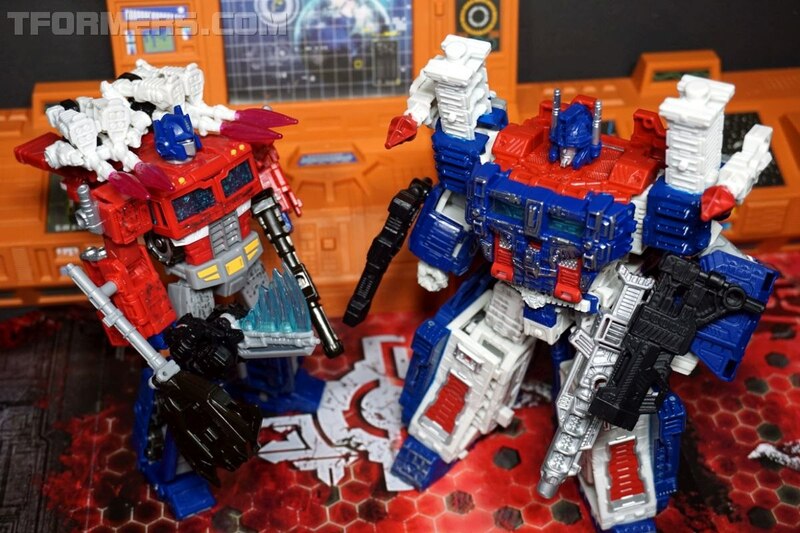 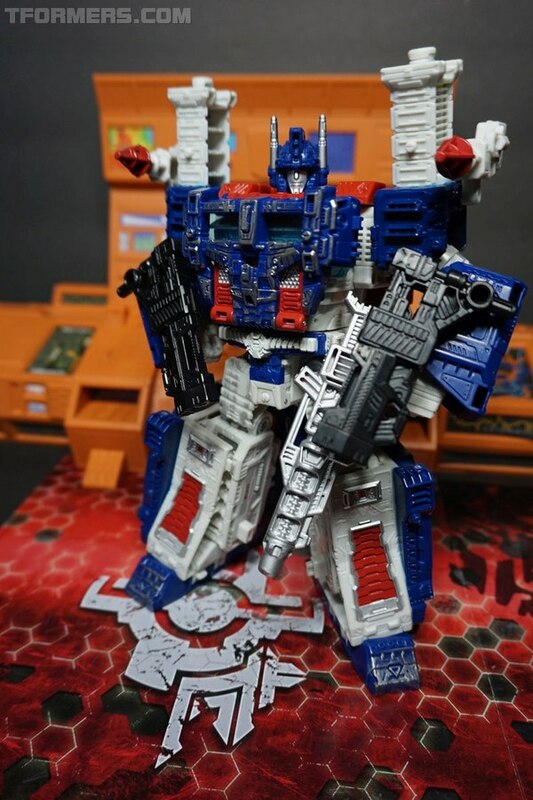 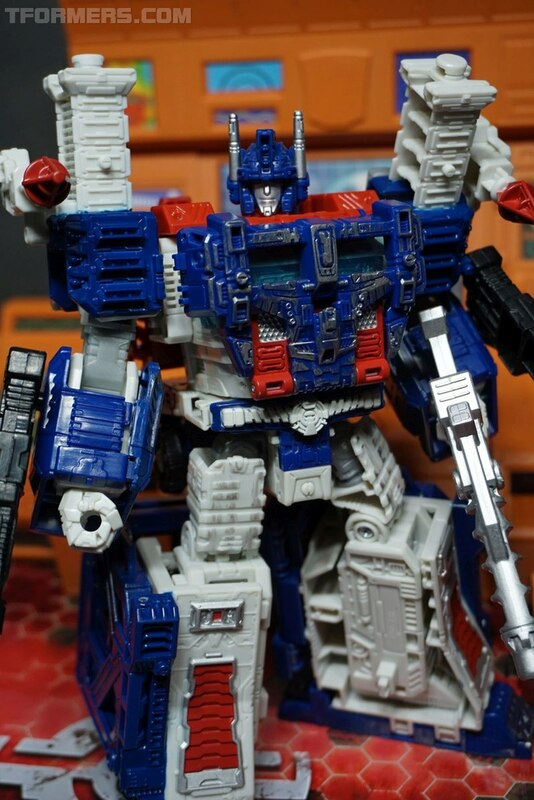 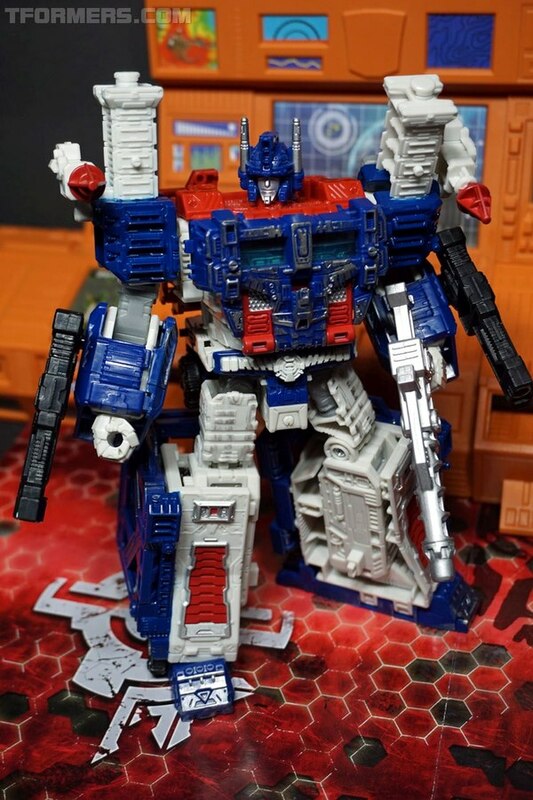 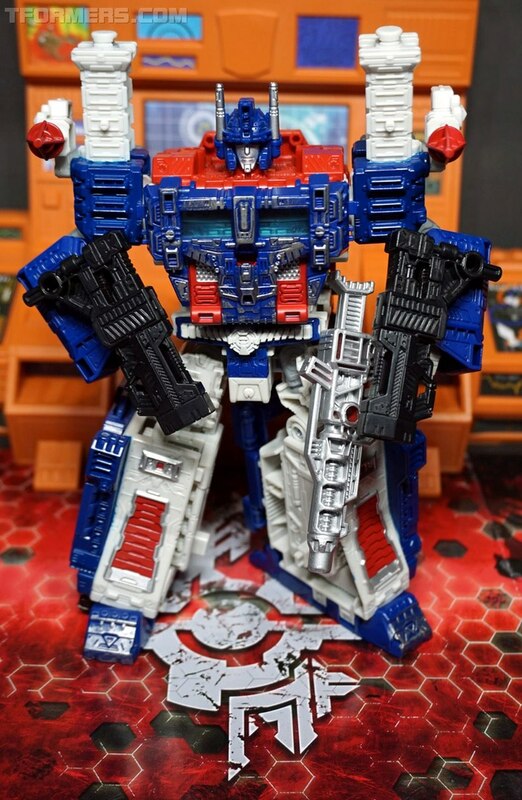 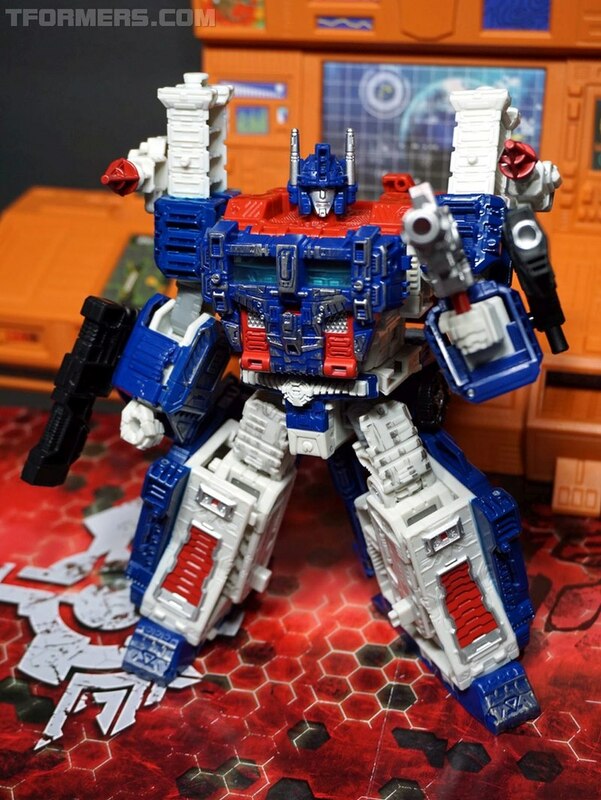 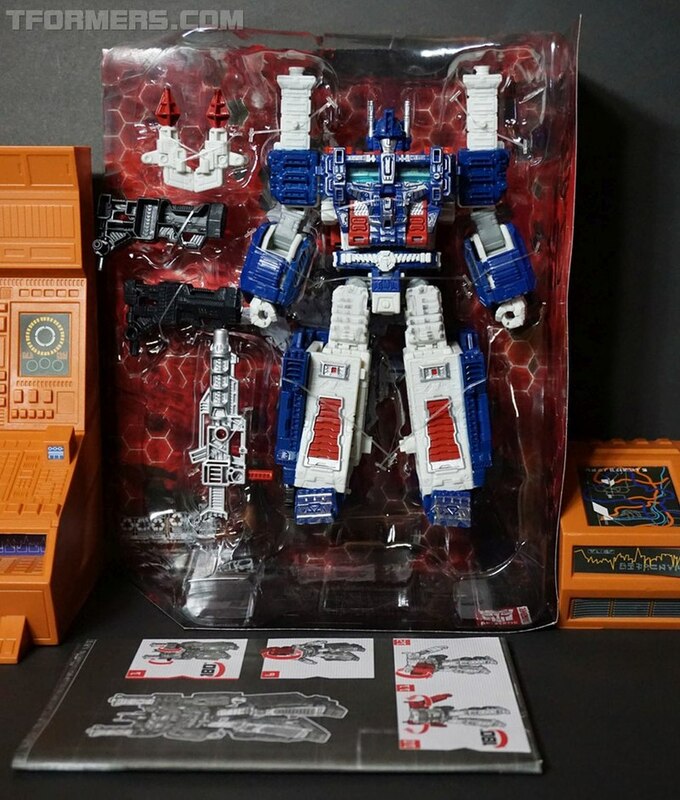 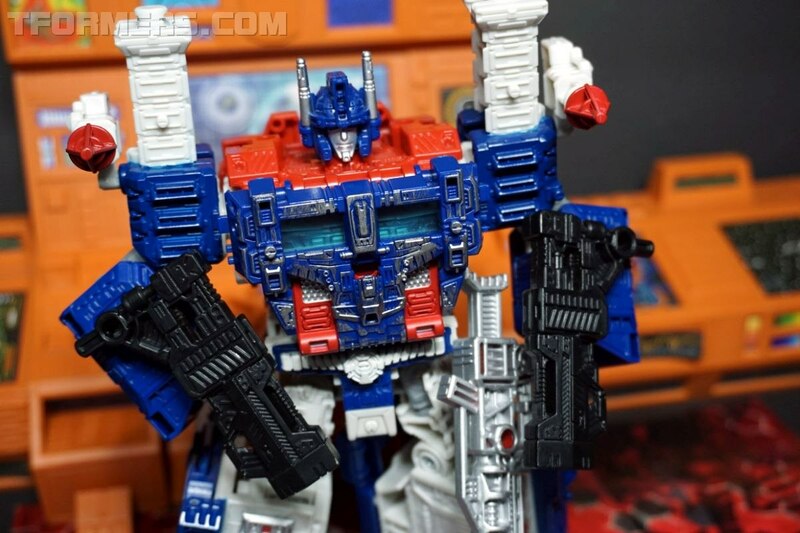 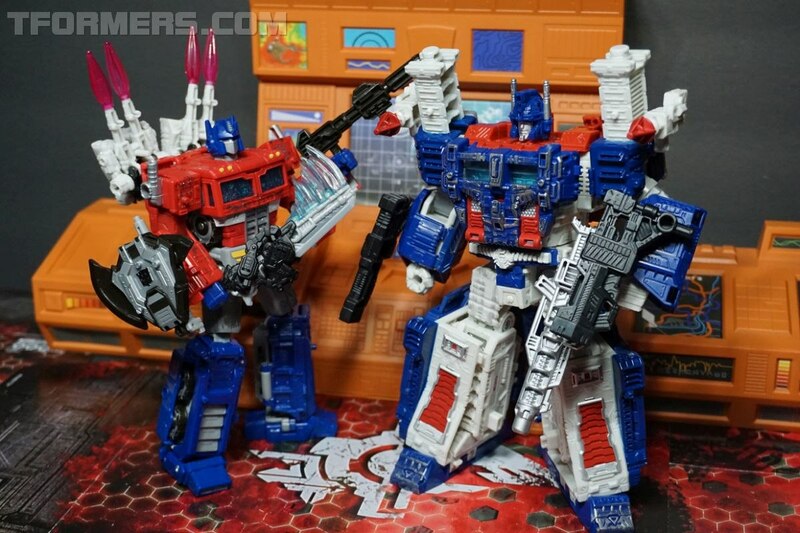 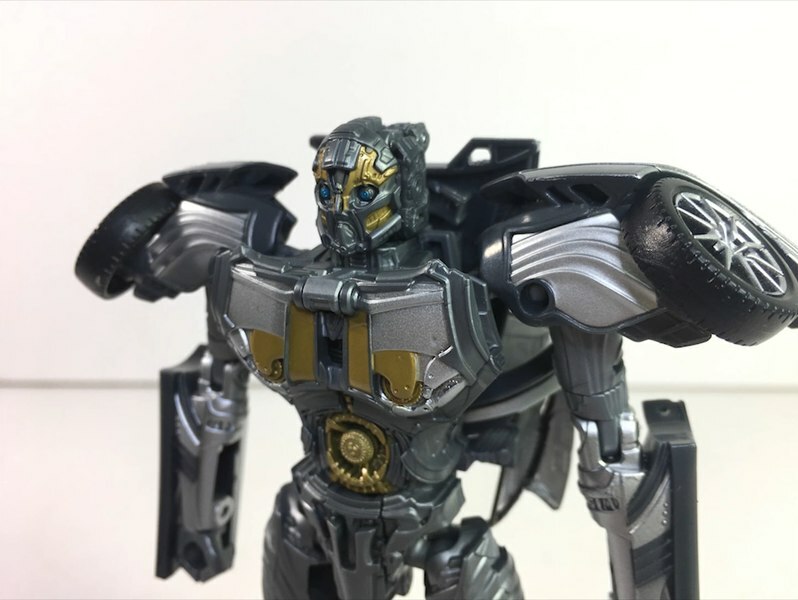 Here's here is out of the box with lots more to come of War For Cybertron SIEGE Ultra Magus.